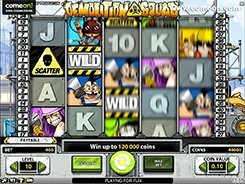 Play Net Entertainment pokies online. 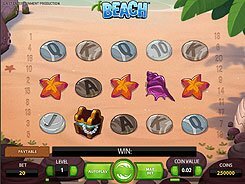 Australia friendly! 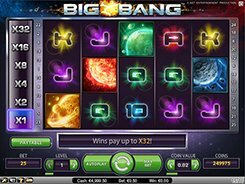 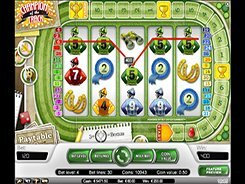 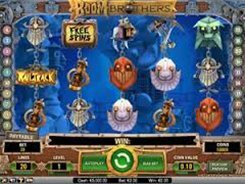 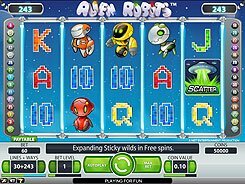 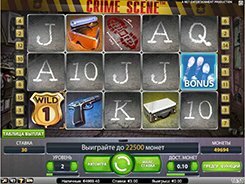 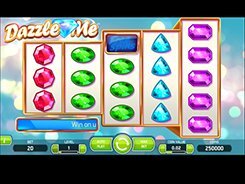 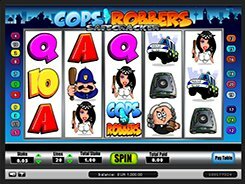 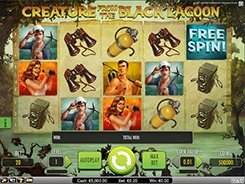 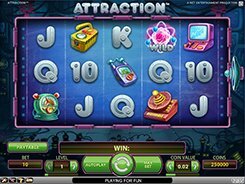 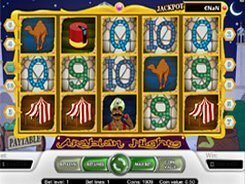 Founded in 1996, Net Entertainment has developed over 200 thrilling pokies that became the paradigm of unmatched quality, revolutionary features and realistic graphics. 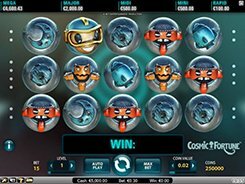 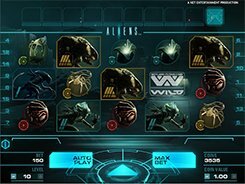 NetEnt does not hesitate to put in place cutting-edge features and gaming solutions to develop unique 3D pokies with Cascading Wins and Increasing Multipliers – one of the biggest innovations for today. 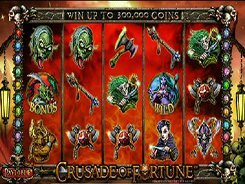 The pokies developed by NetEnt cover all the themes possible: Egypt, superheroes, mythology, adventure, romance, etc. 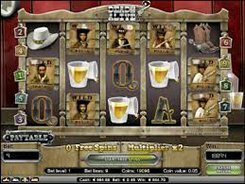 NetEnt is known for its flagship progressive jackpot pokie called Mega Fortune that holds a world record for the biggest jackpot won in an online casino. 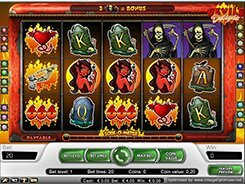 The lucky winner of Helsinki took away about 17.8 million euros. 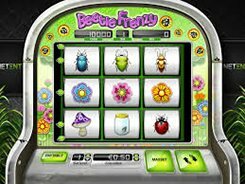 The suite of NetEnt’s pokies include Vegas-style fruit machines, modern five-reel pokies, fantastic 3D solutions, 243 ways to win pokies, so everyone will find a pokie to suit his preferences and budget limits. 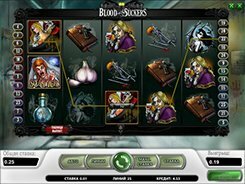 Some titles are designed to be fully compatible with mobile devices. 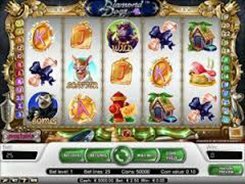 The developer has won numerous industry awards, including three EGR Awards 2015, WiG Award 2015, four EGR Awards 2014 and other internationally recognized prizes and awards that prove high quality and a company’s commitment to maintain high standards of gambling solutions.